New Old Franklin Day is traditionally held between Fair Week and Labor Day, this year on Saturday August 25th. The Greater Franklin Chamber of Commerce will be coordinating activities and preparing a map of events, including lawn sales. Enjoy the library book sale, St. Paul’s Episcopal Church pies, the Franklin Train and Community Museum, music in the park, antique stores, numerous food venues, Doodle Bugs, vendors and end the day at the Franklin Stage Company. 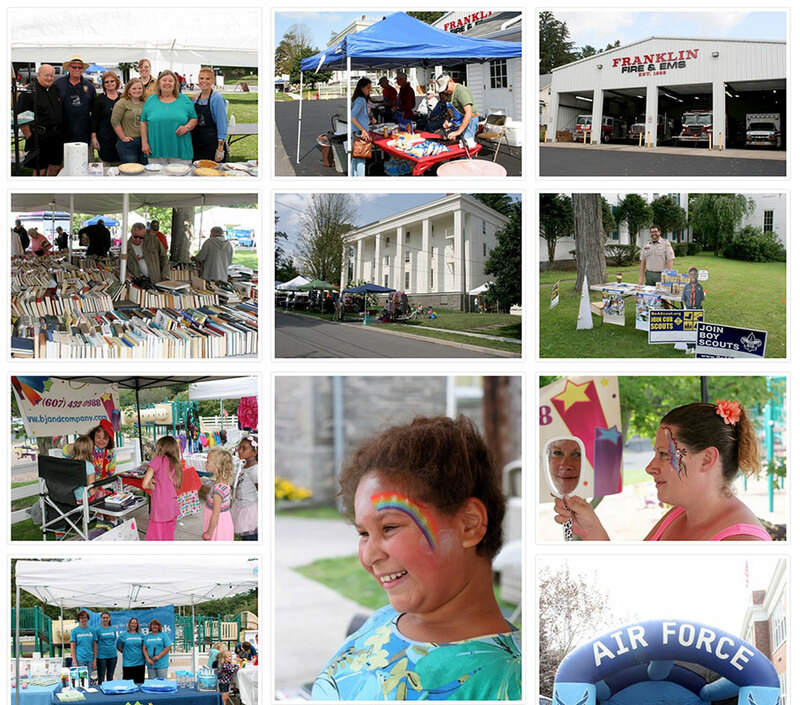 Old Franklin Day has something for everyone.